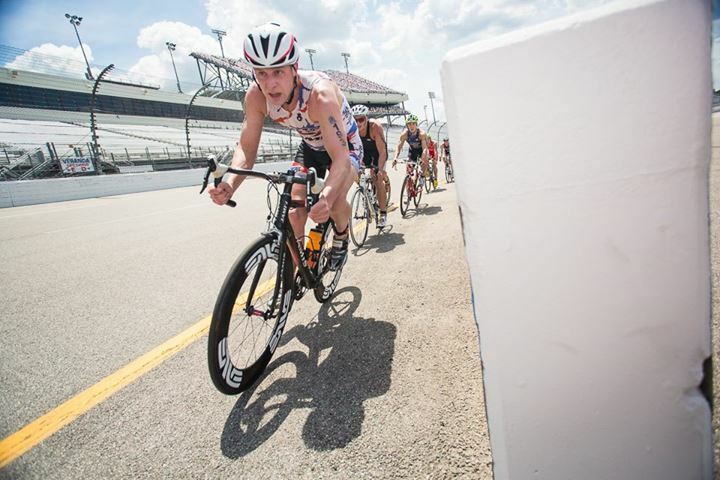 John be racing both days of Luray Triathlon as part of the Hawksbill Double. 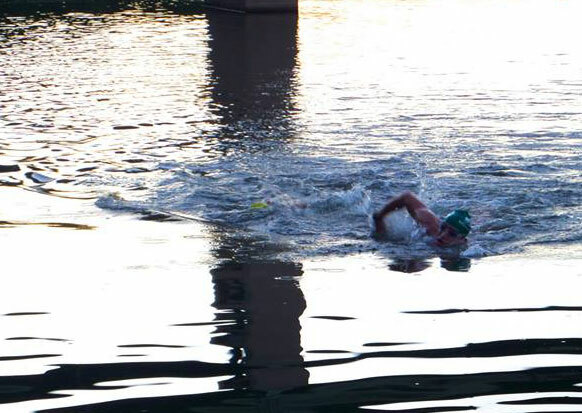 Look for a dominating swim from John and as he competes against a talented field for part of the $5,000 cash prize purse. 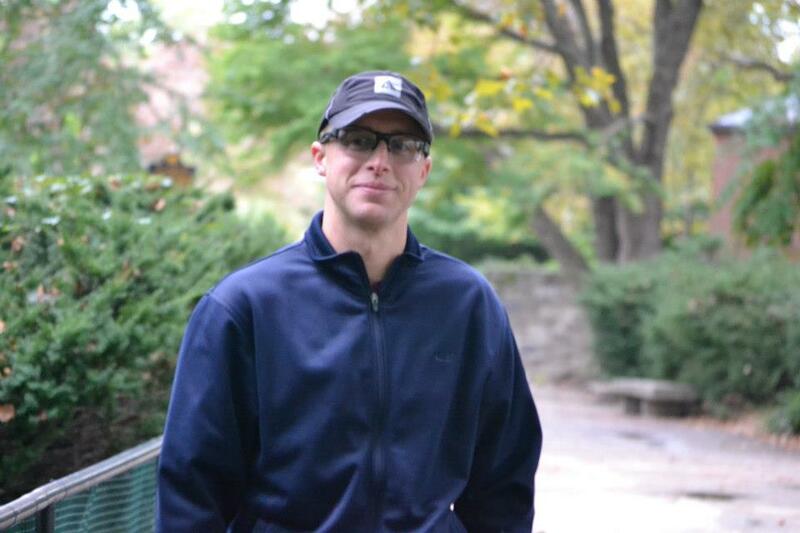 I am a pro triathlete in addition to being a coach and a race director. I currently live in Bridgeport, PA.
What’s up next? So many things! After Luray, I’ll do Rev3 Cedar Point in early September. OW Series events – 6/21, 7/19, 8/9, 9/6.